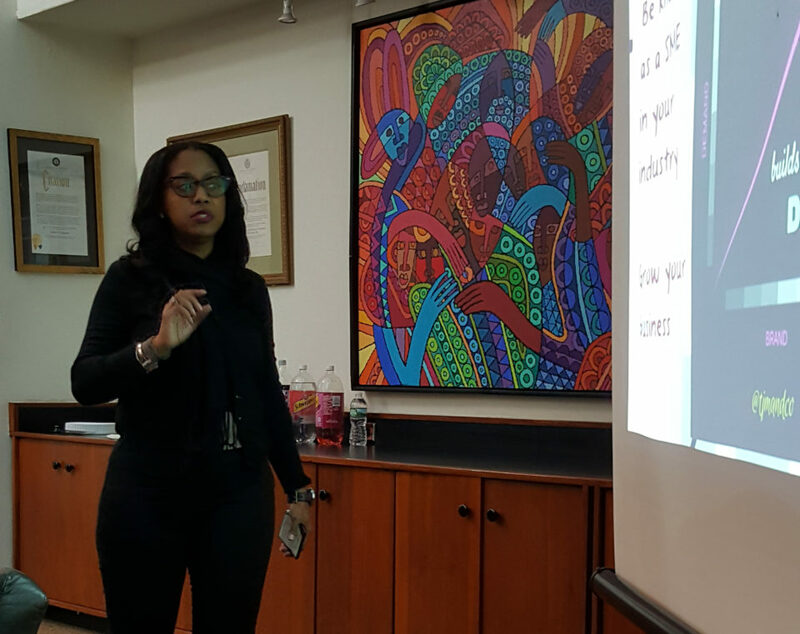 TiffanyJoy Murchison gives a presentation. That’s the question one Brooklyn woman is asking as she begins to embrace bike share for her small business. TiffanyJoy Murchison owns a boutique public relations firm. 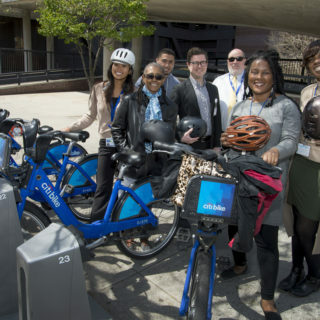 Recently, she joined the Citi Bike corporate subsidy program in order to provide her high school and college interns an option for commuting to work. Still, she finds herself hesitant about using the system for her own daily travels. Her worry shouldn’t be dismissed as mere vanity. While several studies have found that “distracted drivers” and other physical safety concerns are by far the biggest barrier cited by female riders, a notable percentage of women who have been surveyed do cite grooming issues as a concern. The way Murchison sees things, this may be the easiest barrier to address. She said it would also help to know where in a neighborhood she could stop and freshen up before her final destination. Although she doesn’t yet have the perfect solution that will turn her into a full-on bike share convert, Murchison’s worries are a reminder of the soft barriers to biking that need to be addressed after more structural barriers like station placement and bike lane infrastructure are addressed. 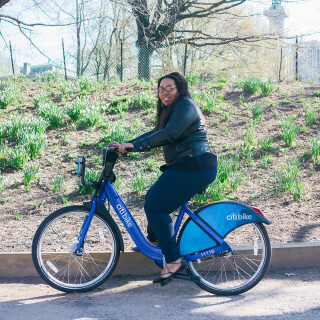 Despite her reservations, Murchison is slowly wading into the world of bike share, encouraged by the outreach efforts of the Bedford-Stuyvesant Restoration Corporation, a nonprofit whose programs she regularly participates in and trusts. 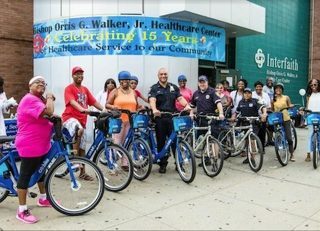 She has agreed to lead a group bicycle ride with them in the fall, and she has introduced her senior mother to bike share as a way to get exercise.